Oil and natural gas are very demanding products. There are used worldwide in households, transportation industry, and other fields. However, the price of oil and natural gas is increasing. The supply of these products is also limited. 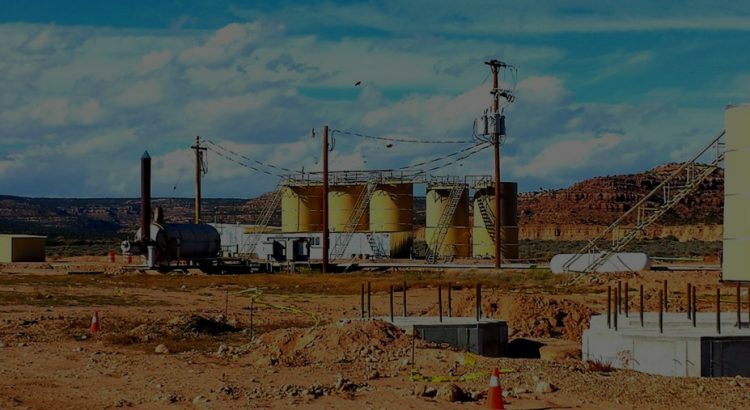 Oil companies are finding it hard to find sites to extract oil. In this grave situation, scientists are looking for alternative energy sources. Here are some substitutes for oil and natural gas that you should know about. The sun is the biggest energy source found on earth and it’s absolutely free. 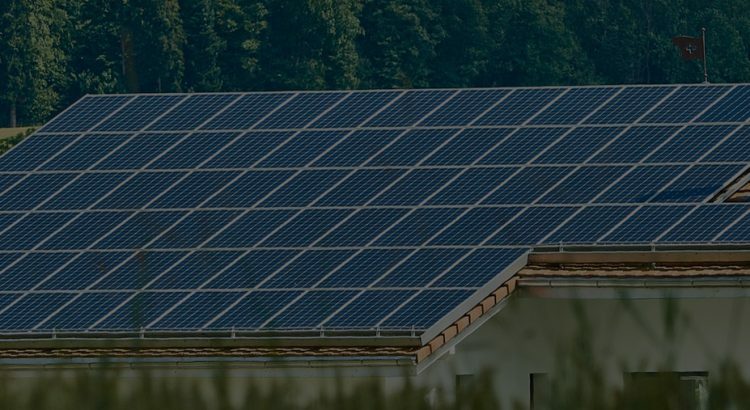 Solar energy is easy to transport and it has low cost. It doesn’t cause any pollution, so you won’t have to worry about any harmful impact on the environment. Wind can produce electricity without producing any harmful byproducts. Its infrastructure is simple and is less costly. No pollutants are released, so the environment remains safe. It is possible to produce electricity from the movement of water. No waste is produced and power can be generated constantly. Biofuel is a probably going to enter the transportation market within the next 5 to 10 years. It is possible to produce ethanol from corn and other fibrous plants. These alternative sources of energy might give us great results in this competitive market of oil. Before we run out of all the oil reserves, we must switch to some of these alternative energy sources. After crude oil is being extracted, it goes into the refinery plants and gets converted to products, like high performance fuel, which can be used for many different purposes. Usually, the crude petroleum is heated to change into a gas. Then when the gas cools down it condenses into liquid inside the distilling column. Liquids are taken out from the column at different heights to get different products. If the refinery processes can be improved then you will be able to save a lot of money. Here are some ways of improving the oil refinery processes. Without any investment, you will be able to get lots of benefits by simply improving your process control. Process engineers can come up with a new process control scheme that can improve the performance and profitability significantly. Researchers at the Purdue University have come up with a new method of separating crude petroleum. If this method is implemented, you will be able to cut down your costs significantly. The researchers have found out 70 new sequences that could improve the refinery process. The energy efficiency of the refineries can be improved from 6% to 48%. Advanced technology such as statistical monitoring, process control algorithm, wireless sensing, monitoring, etc. can improve the refinery process. It will improve the timeliness of the processes. 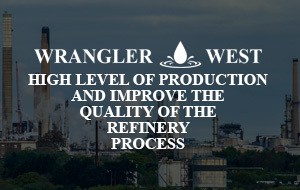 These methods of refinery process improvement have proven to be very successful. You will be able to reduce your processing time and cost by implementing these methods. Have you heard of the Canadian oil sands? It is a thick crude oil called bitumen that is extracted from the remote areas Canada. There are large amounts of oil sands available that are yet to be extracted. So, in a market where there is a shortage of the conventional petroleum oil, the oil sands can be very promising. Oil companies can extract these oils and export it to the US or other global markets. Here are five things you should know about oil sands. The area from where oil sands are extracted must be cleared off. The wetlands must be drained, trees must be scraped away to expose the sandy deposit. So, the wildlife in those areas will be lost. Heavy equipment like colossal steam shovels and expensive dump trucks are needed to scoop up the top layer of the sand. This burns an enormous amount of diesel every day. It is estimated that about 16,000 liters of diesel are needed every day for this task. Lots of water is needed to produce oil sands. Small ponds are created for storing the contaminated water that is left over from the pre-processing stage. There are some cancer-causing pollutants in the contaminated water that might move through the groundwater system and into the surface water and soil. This creates environmental and health hazards. A lot of First Nations indigenous groups live in Alberta. Their lives are being affected by the mining of oil sands. Many of them are losing land rights and suffering from health issues. The hunting and fishing grounds are being affected due to some of the projects. The process of extracting oil sands release more greenhouse gas compared to the conventional crude oil. So, the environment is being greatly affected. So, you can see that oil sands show a lot of prospect in the oil market but at the cost of harming the environment. Researchers must find out ways to reduce the environmental impact of mining oil sands. 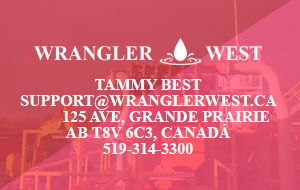 We are one of the leading oil and gas production industries in Alberta. 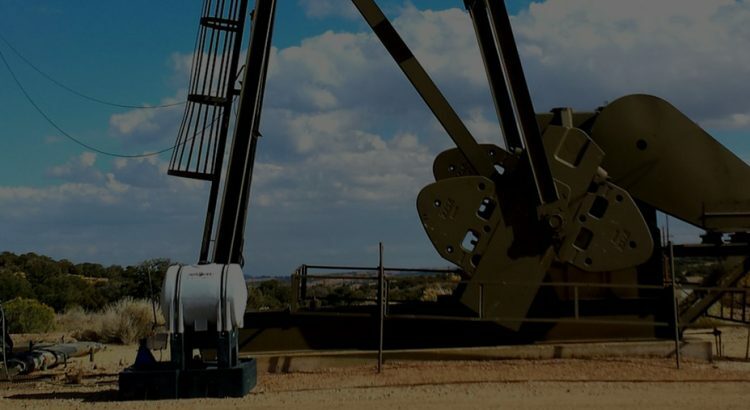 With more than 35 years of experience in the field, we ensure that people in Canada and all across the world get their supply of oil and gas.